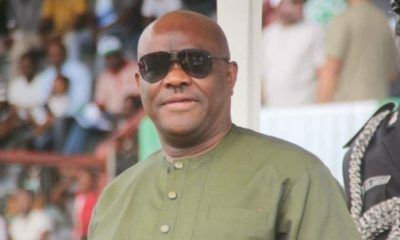 Senator Magnus Abe, an All Progressives Congress (APC) Gubernatorial aspirant in Rivers, has threatened to boycott the forthcoming governorship primaries if his party fails to adopt the direct primary system in the state, Naija News Understands. 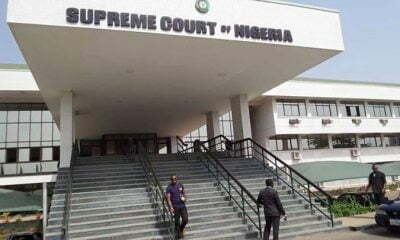 Abe gave the threat when his faction of the APC held a rally in Wiyakara, Khana Local Government Area of Rivers on Thursday.He said that he would neither participate in the governorship primary nor accept the result if eventually the indirect primary was upheld in the state. 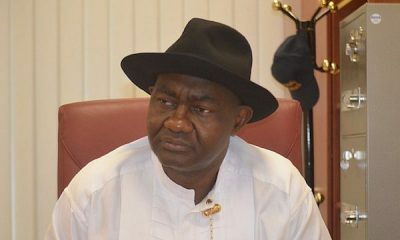 #Opinionpoll: Sen.Magnus Abe faults APC NWC’s decision on indirect primaries in Rivers. What’s your thought on this? https://t.co/8BtC9Ptsrw #Todaysquest with Cc Anni,Emma and other Guests. 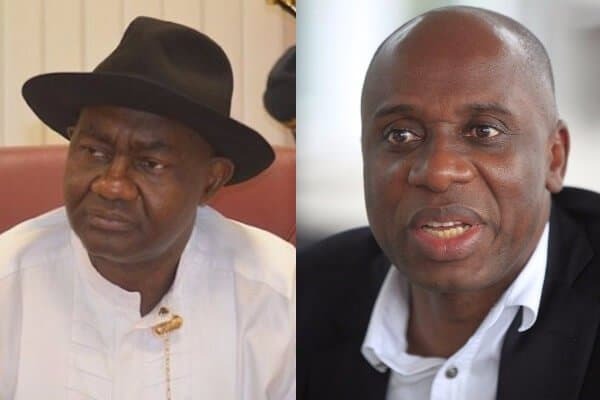 Abe, who is also the Senator representing Rivers South-East Senatorial District and leader of the party in the zone, said that the party was planning to deviate from an initial order by its National Executive Committee (NEC). He said that NEC had in a meeting convened by the national chairman of the party, ordered that Rivers and other states with intra-party issues should adopt the direct primaries mode to enable every member to participate in the process. 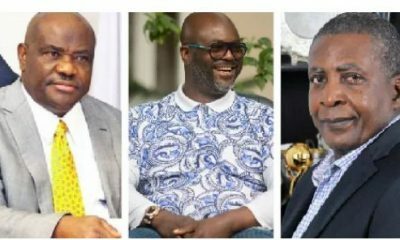 “The national chairman of our party had earlier said that there will be direct primaries in all the states that are having intra-party issues that could make the outcome of the primary legally contestable and he cited Rivers as his first example. 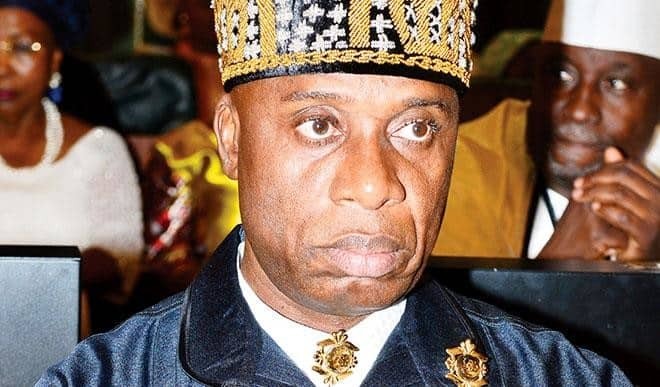 “But as soon as Mr Rotimi Amaechi, the Transportation Minister, was reappointed as Director-General of the President’s campaign organisation, everything changed and I’m not going to accept this sudden drift,” he said. Abe urged the National Working Committee of the party to uphold the party’s change ideology by standing for truth at all times, adding that the country would continue to suffer a setback if equity, justice and fair play were neglected. “I’m the leader of this great party in this zone, yet in spite of our outcries, I and the leaders from other zones like Sen. Wilson Ake of Rivers West and Chief Alwell Nyeso of Rivers East were completely sidelined when the present state exco was constituted. 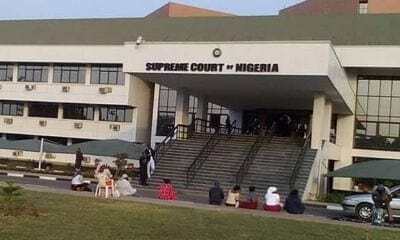 “Today none of us produced even a ward chairman or ex-officio of our wards in the present state exco, this is an injustice and is unacceptable,” Abe said. In the same vein, Mr Wogu Boms, Director-General of Sen. Abe’s campaign organisation thanked members for their resilience and urged them to continue to support Sen. Abe in his quest to pursue justice for the group. 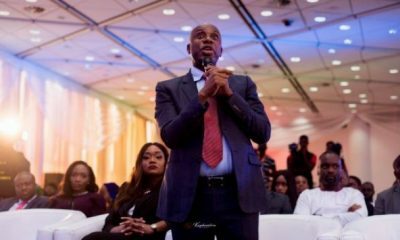 He urged them to present themselves for the gubernatorial primaries as the group looked forward to engaging in the direct mode of the primary.